To stay healthy by exercising regularly, some people enjoy going to the gym or going on long runs, but others find those tasks challenging. However, swimming offers a workout that’s as fun as it is effective. If you’re looking to stay in shape and improve your overall health, here are some of the top ways swimming pools can help. Swimming requires you to move nearly every part of your body. You need your arms, legs, core, and even head and neck to work in conjunction with one another. There are also plenty of different strokes that focus on different muscle movements. By using a swimming pool regularly, you’ll work out much of your body, improving muscle function and burning excess fat. Proper breathing is essential for swimmers, since you often need to hold your breath for long periods while performing certain strokes. This can help strengthen your lung capacity and improve your breathing overall, allowing more oxygen to get to your brain and muscles. Swimming does not put as much strain on your joints or muscles as other workouts such as running, jumping, or lifting weights. It’s a safer alternative for people with arthritis, injuries, or even some serious illnesses like multiple sclerosis. 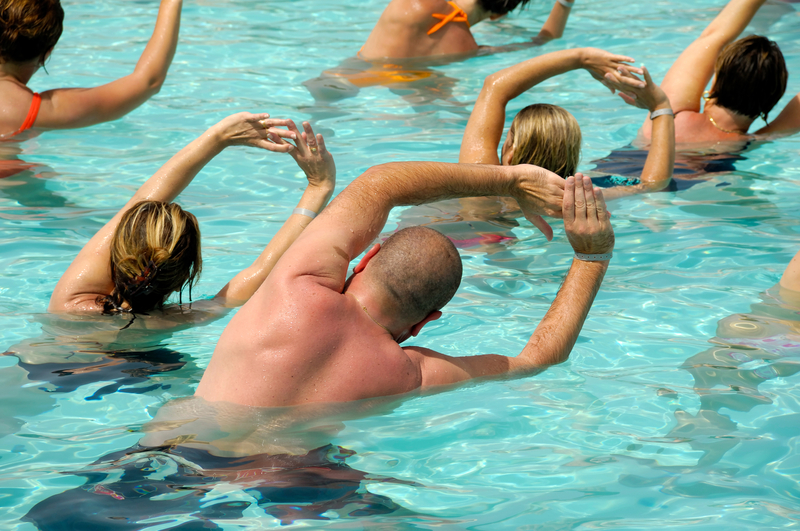 You shouldn’t have to be in perfect health just to get a decent amount of exercise each week, and using a swimming pool allows many people to move their bodies in a safe environment with a lowered risk of injury. If you need help maintaining your swimming pool to ensure you’re reaping the health benefits it can provide, Pool Scouts of McKinney Northeast and DFW can help you keep it in optimal condition. This pool cleaning service provides homeowners throughout Northern Collin County, TX, with professional pool and spa maintenance, including filter cleaning, chemicals, and repair services. Their trained technicians provide top-tier service to each and every customer, always taking care to exceed your expectations. Learn more online or call (469) 352-9191 to speak with a member of the team.